Today we learned about the Liberty Bell. We read a nonfiction and a fiction book about the Liberty Bell. Then we compared the two. 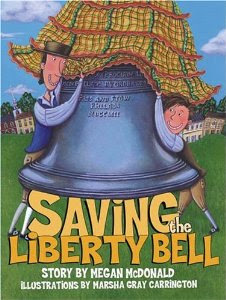 We read The Liberty Bell and Saving the Liberty Bell. We read the nonfiction book first. 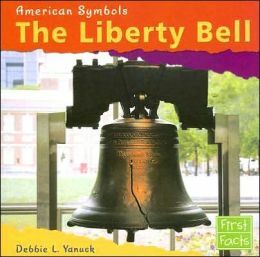 It brought up how a group of farmers had to hide the Liberty Bell during the war. 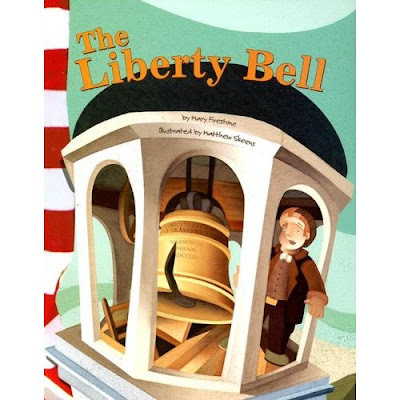 Then we read Saving the Liberty Bell which combined truth and fiction to tell the story of how several men worked together to hide the Liberty Bell from the Redcoats. The book told how the crack in the Liberty Bell is about the size of a yardstick.We pulled out a yardstick to demonstrate the size of the crack. Then we made these liberty bells. This idea came from Deep Space Sparkle. First we sponge painted the background paper using white and blue paint. We painted the bell shapes with gold paint. After they dried we used black paint to draw the cracks. We used black and brown crayons to add wood details to the yoke. When everything was dry we put it all together. You can download the bell template for free here. Next we are going to make Liberty Bell Cookies. 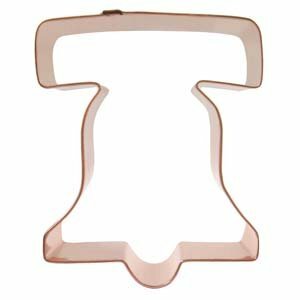 You can find Liberty Bell cookie cutters from several online sites. This one is from Amazon. I bought pre-rolled sheets of Pillsbury sugar cookie dough. The kids are going to use tube icing to make the crack on the bell. 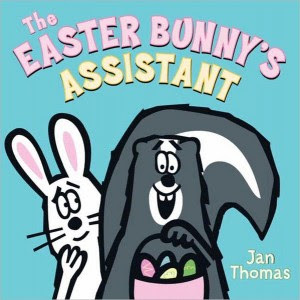 Last spring I made a post about the book, The Easter Bunny's Assistant. I absolutely love this book!! It is another winner by Jan Thomas. 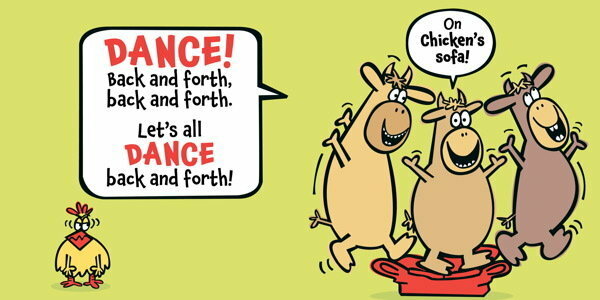 You can purchase a copy of the book for $3.99 in Scholastic's March 2013 SeeSaw book order. This week we are learning about the United States and its symbols. 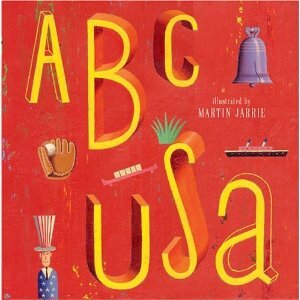 Yesterday we used these books as a springboard for writing and acrostic poem using the word America. The illustrations and the wording in this book are perfect for young students. 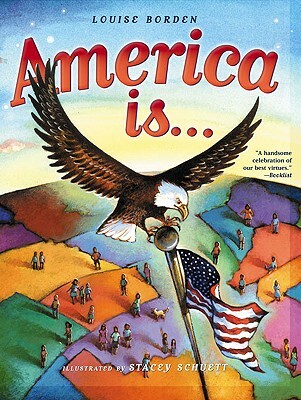 I love this book for teaching about what America is and all that it is made up of. 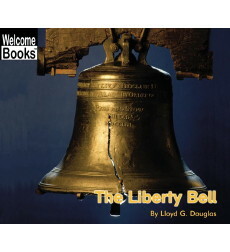 This is a great book too for introducing places and symbols for the United States. There is a section at the back that tells a little bit about each picture. After reading and talking about both books, we wrote an acrostic poem together. My students came up with the words all on their own. After writing the poem, my students illustrated different words that represent America. Congratulations Beth D. You are the winner of the Learning Resources Talk Bar!! I hope you have as much fun using it in your class as I have. Thanks to Learning Resources for sponsoring the giveaway and to all of you fellow bloggers who entered. We focused on verbs for our lesson. We learned what verbs were. Then we acted out the verbs in the book and thought of other actions the cows could do on chicken's sofa. This book lends itself to lots of questions about the thoughts and feelings of the characters. Here is everything you need if you want to make the cows and use the speech bubbles. You can download the hair pattern and speech bubble for free here. Start with the head. Hold it upright so the short sides are at the top and the bottom. Clip the top corners and round. For the nose- clip all four corners and round. Use a black crayon to draw nostrils and mouth. Then glue onto head. Make the crayon lines first. They will smear if you draw them after there is wet glue on the face and nose. For the ears- Hold upright so the short sides are at the top and the bottom. Clip the top corners and round. Glue to the side of the cows head. For the hair- I precut these using the pattern. 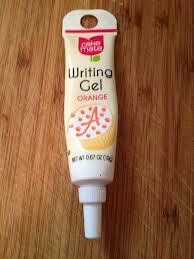 Have kids glue it on. For the horns- Hold upright so the short sides are at the top and the bottom. Clip the top corners and round. Glue to the top of the cows head, behind the hair. For the eyes- clip all four corners and round. Use a black crayon to draw eyeballs. Glue onto the head. As part of our study on the presidents, we had some fun learning about all of the different pets the presidents have had over the years. We used the book First Pets: Presidential Best Friends to learn about all of the the wild and tame pets all of the presidents have had over the years. Then we made a circle map to help us remember them and as a springboard for our writing. Before we started writing, we worked together to stretch out the sounds in some of the animal names. We shared the pen- the students wrote the sounds they heard and called out and I wrote the sounds they missed. Then we wrote about what pet we would want if we were the president. We learned about the voting process and voted for the pet that we thought would make the best friend for a president. In science, we talked about animal characteristics and sorted the presidential pets into animal types. You can find all of the clipart pictures, labels, a presidential pet read-aloud list, and writing/recording sheets here. Recently Learning Resources sent me a Talk Bar to use in my classroom and I really like it. My favorite way to use it is for story sequencing. Melonheadz Illustrating has great clipart for tons of stories. I printed and adhered the clipart pictures to the blank Talk Bar cards. Then I recorded a sentence to go with each one on the Talk Bar. This was very easy to do. I had students retell the story and sequence the cards in the order they happened. When they placed the cards into the Talk Bar frames, they were able to play the sentences that I had recorded to go with the pictures. 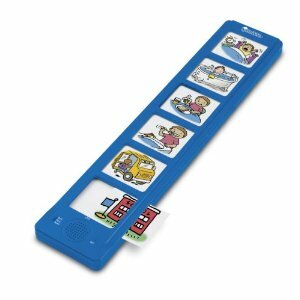 This makes it easy to place the Talk Bar in a literacy station or give to a child for working on independently. It offers a way for them to self check. I also used it in whole group. Another way to use the Talk Bar is to write math facts on the blank cards and record the answers. Students can use manipulatives to solve the math problem. Then place the card in the frame and listen to the answer to check themselves. You can leave one comment for all 4 requirements or a separate comment for each requirement you fulfill. Don't forget to leave your name and email in your comment. The giveaway ends Sunday February 24th at midnight. Good luck! 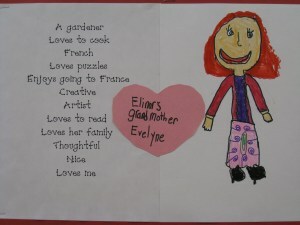 I recently blogged about my kids writing for morning work. When I first started I gave them one word wall word to use in a sentence. Then I moved up to two words. Some of them use both words in one sentence and some of them write two sentences. I have them stick to one or two sentences during this writing time because it is just morning work and our time for it is limited. I collected all of my kids morning work writing this week. Then I chose their best piece to display in the hallway. We play on a scooter. We are friends. I like me and dad. My dog like me. I like her. I like Sophia to come to my home to play with me and my dog. I watch tv on the couch. I can go to see fireman John. Yes this is for you Noah. We like to play with my dog. We are on a big apple. We are little people. Me and my dog play. I look up in the sky. We can play with you. The dog licks me. We are on the moon. We go on a walk. Yes this is for you. Do you see what I see? The moon. I watch tv on the couch. We are on a cliff. As I introduced the strategies from the CAFE menu, we added them to our CAFE board. You will have to refer to the board repeatedly as you use the strategies in order to get your students to use it as a visual reminder. I introduced the strategies based on my curriculum rather than using the order on the menu. The emergent CAFE menu can be found on the CAFE web site. 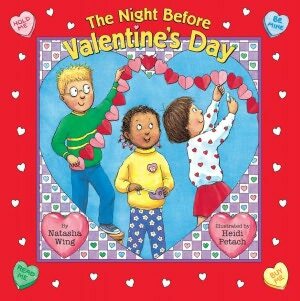 Today we read The Night Before Valentine's Day by Natasha Wing. I read the book up to the last page and then stopped and had my students make predictions about what they thought was in the box that the principal gave the students. The students drew pictures and wrote about their predictions. Then we read the last page of the book to see what the principal really gave the students. 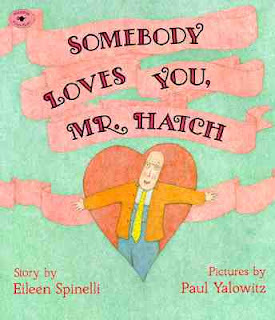 Somebody Loves You Mr. Hatch is one of my favorite Valentine read-alouds. We read the book this week and came up with descriptive words to show what his character was like. Then we made drawings of Mr. Hatch. I found a few other ideas to go with this book after I taught my lesson. Have a "special persons" day. Have each child invite someone special to visit the class. Then have all of the students share what makes that person special or a special memory of that person. This idea came from Six Bucks. 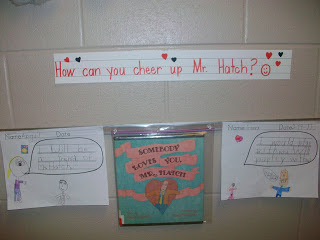 Brainstorm ways to cheer Mr. Hatch up. This idea came from Mrs. Wheeler's First Grade. You can find an online version of this story on Storyline Online. 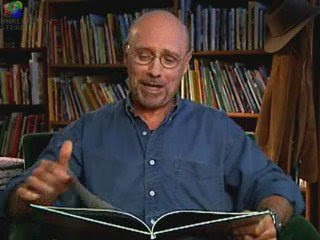 Hector Elizondo narrates.